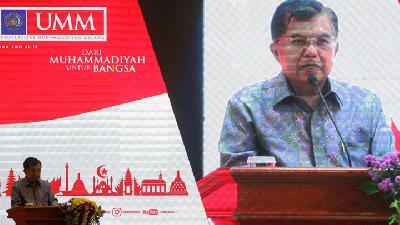 TEMPO.CO, Jakarta - Vice President Jusuf Kalla opened the Indonesian Diaspora Global Summit in Jakarta today. 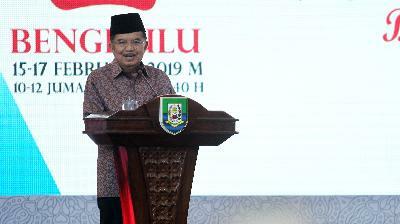 VP Jusuf Kalla attended the event with the Coordinating Minister for Maritime Affairs Luhut Pandjaitan, Foreign Minister Retno Marsudi, Education and Culture Minister Muhajir Efendi, National Development Planning Head Bambang Brodjonegoro and Manpower Minister Hanif Dhakiri. The Indonesian Global Diaspora Summit is held by the Indonesian Diaspora Network (IDN) and the Indonesian Diaspora Business Council (IDBC) for the first time after three IDN Congresses. 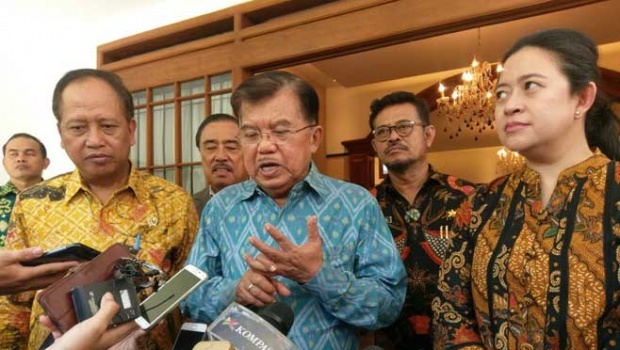 IDN Global Summit coordinator Edward Wanandi said that the event is aimed at exchanging ideas among Indonesian diaspora and the national stakeholders. 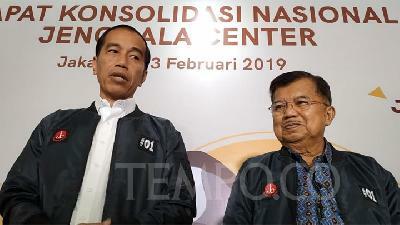 “We also want to hear from the government on what the Indonesian people need so that we can participate more in the development of Indonesia because sometimes what we thought important were not really needed by the people,” he said. The Indonesian Diaspora Global Summit raises three major topics: education and health in Papua and West Papua, contribution of diaspora to energy saving with advanced technology and protection of Indonesian global diaspora.